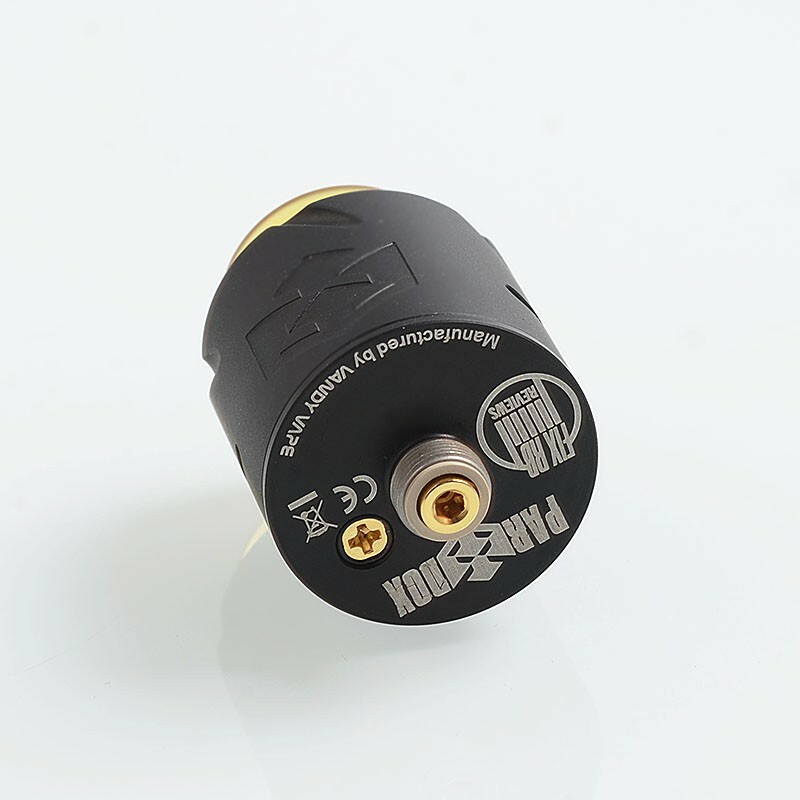 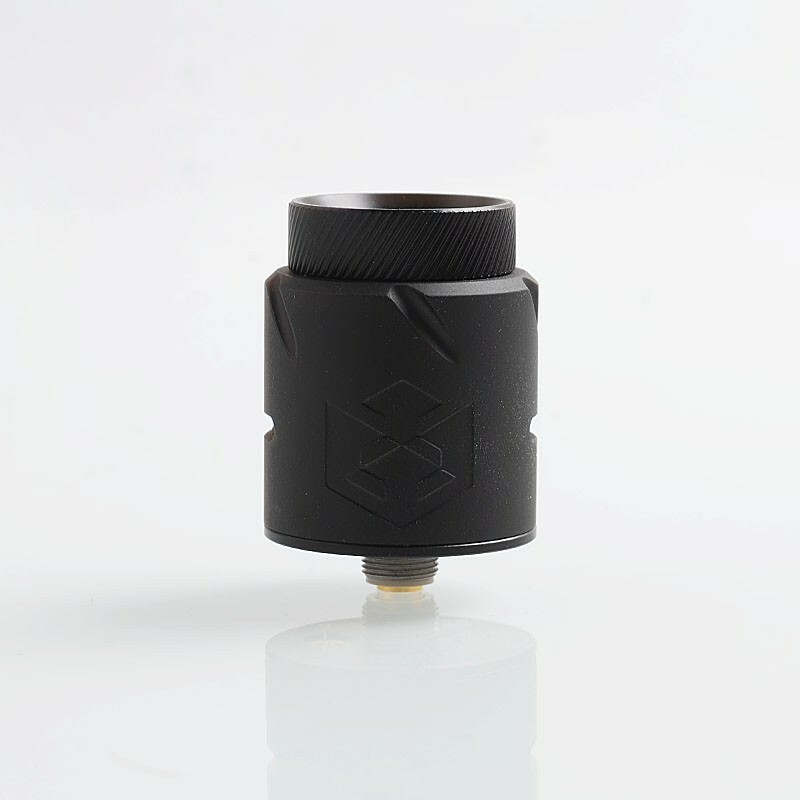 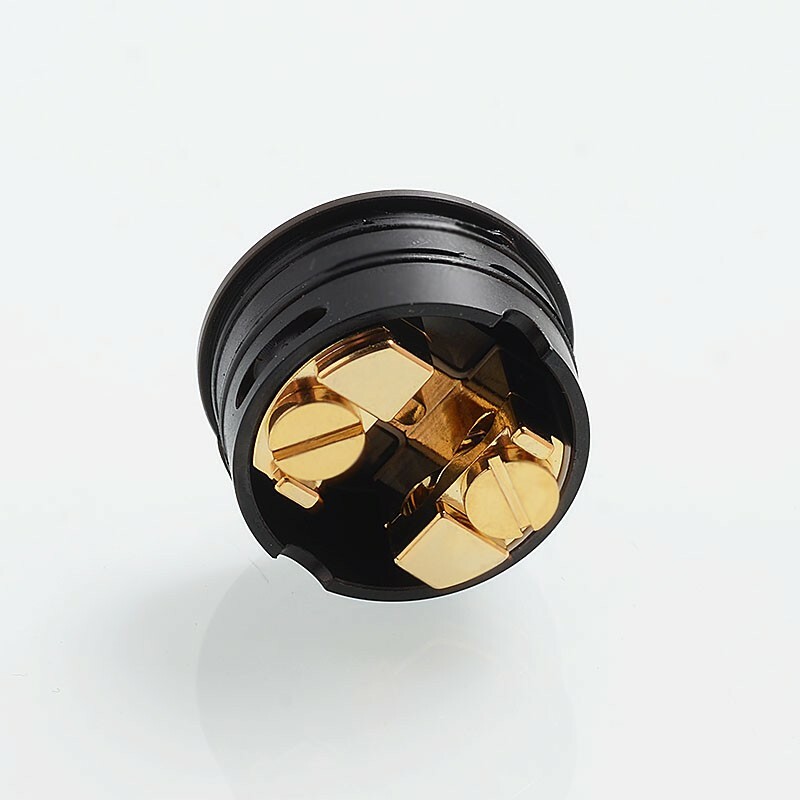 The authentic Vandy Vape Paradox RDA is a 24mm rebuildable atomizer, it adopts new annular airflow design which makes air flow into the annular, converge in the middle then to the mouth. This new airflow design will bring stronger taste and larger clouds. 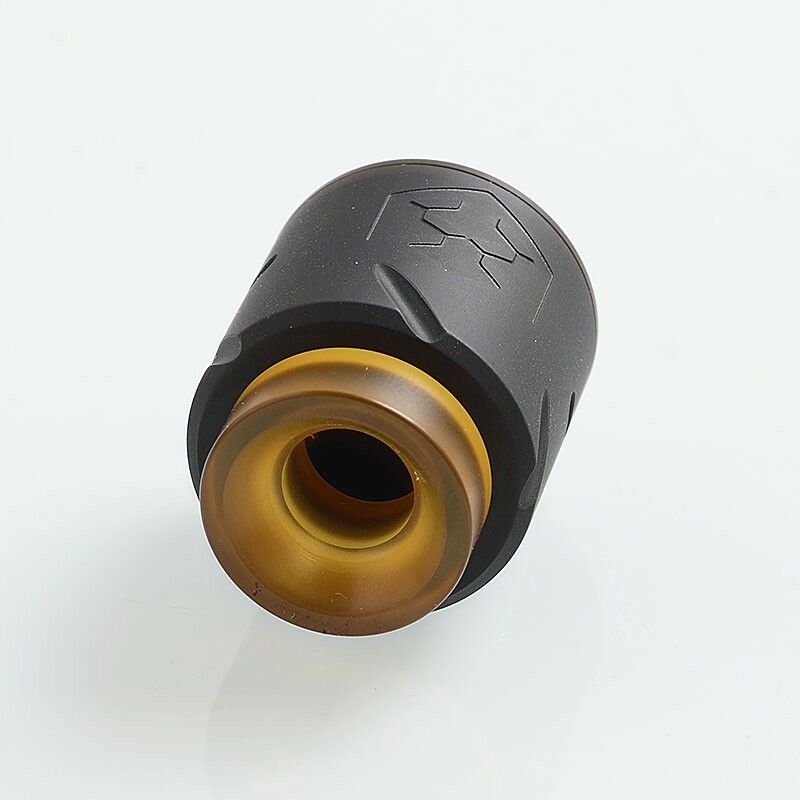 Top dome form bell struture makes the airflow more smooth. 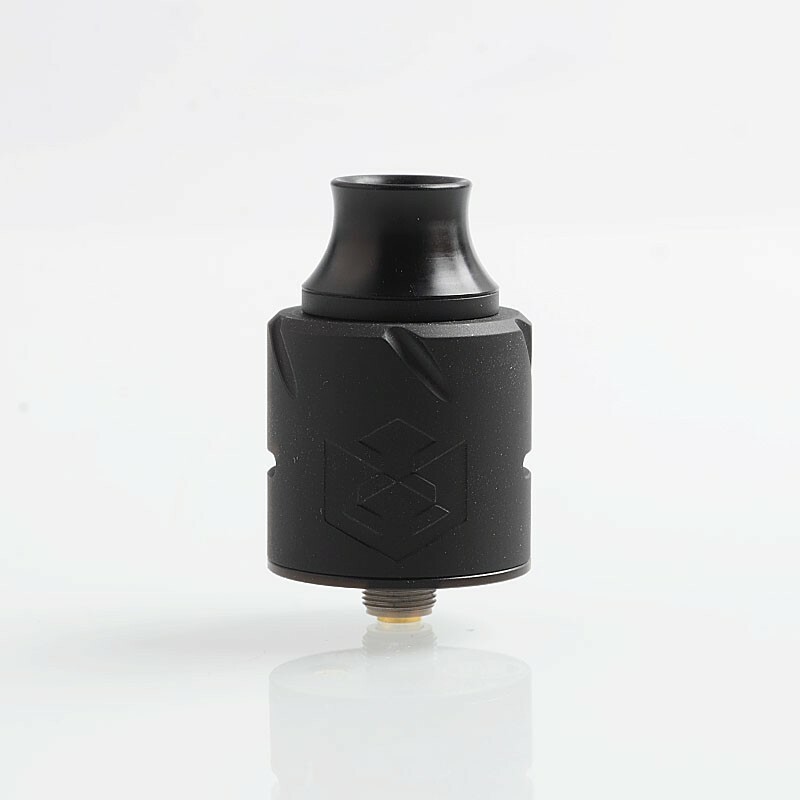 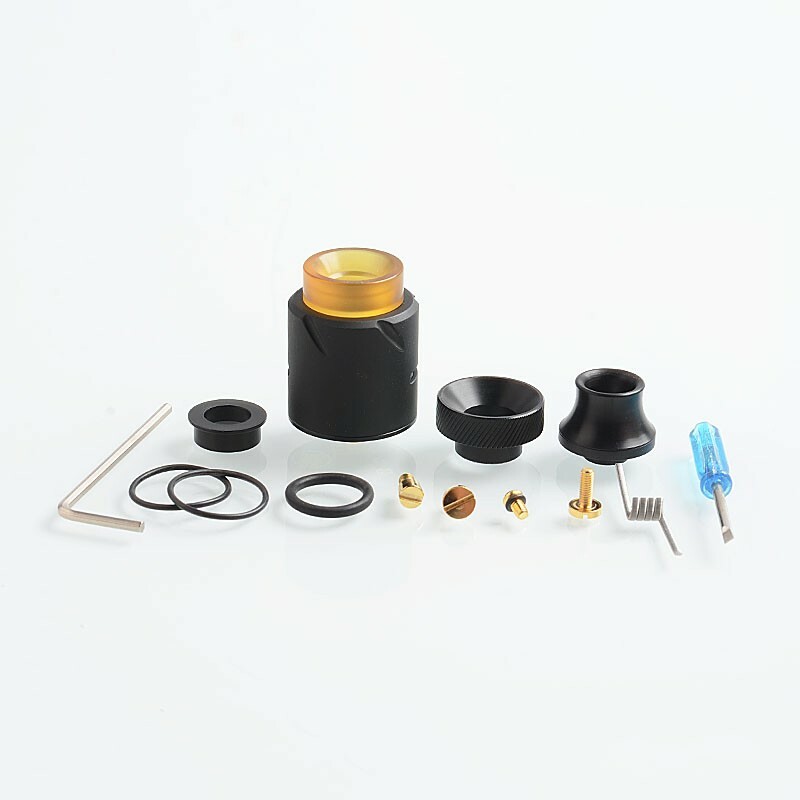 This RDA comes with three types of drip tips. 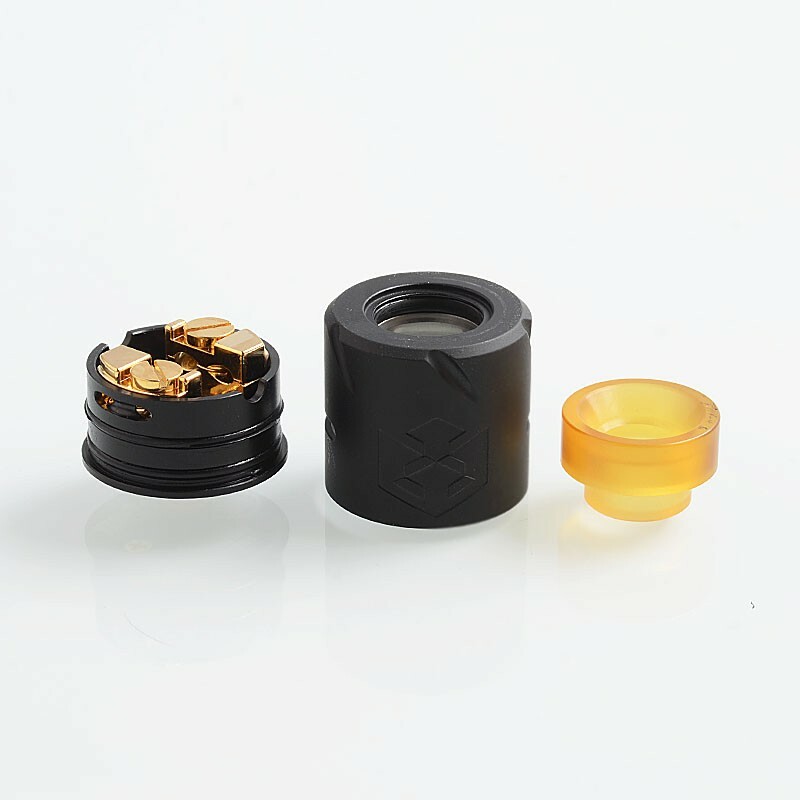 You can enjoy different vaping experience by your preference. 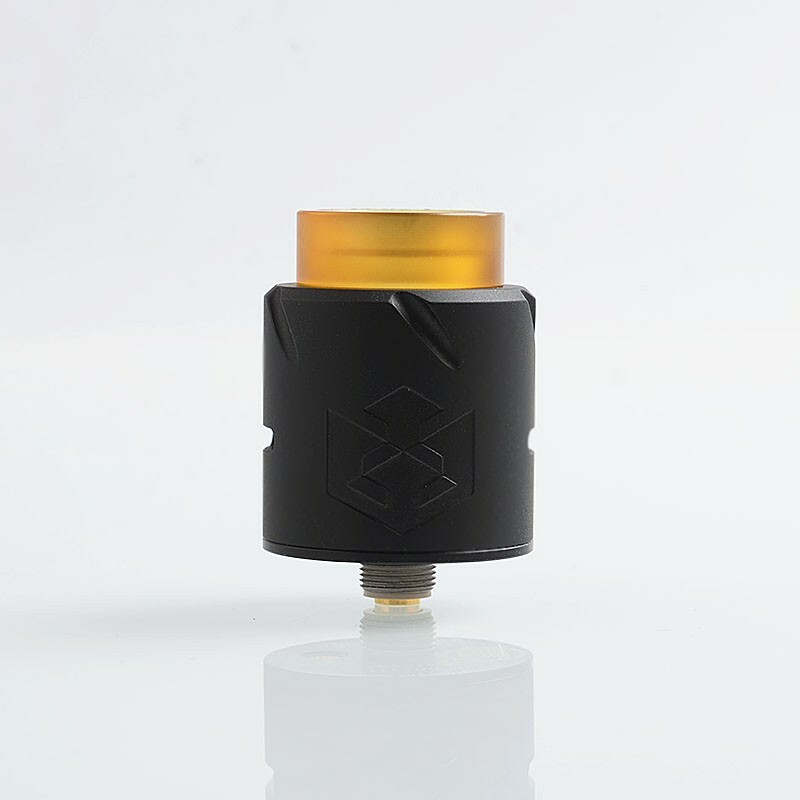 This RDA comes with BF pin.